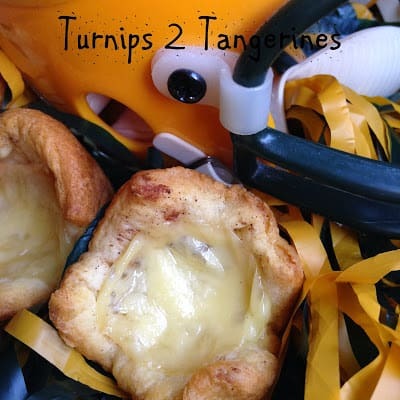 Time again for Football Friday and The Game Day Recipe. 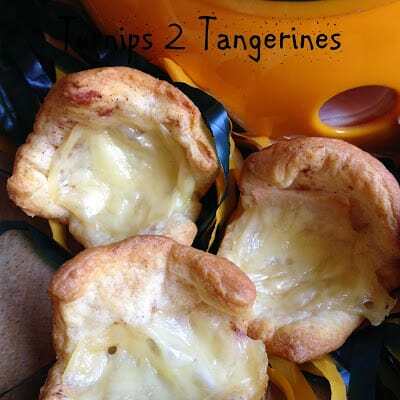 Fast and Easy…Cheesy and Delicious..With a slight crunch from the Apple. 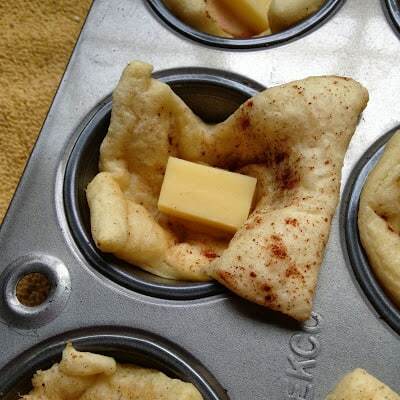 Apple Butterkäse Bites and Apple Pie Spice are fast and easy recipes. 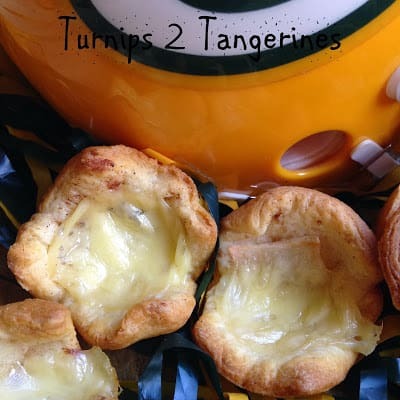 Both can be made quickly, when family and friends drop by to watch the game. Apple Pie Spice is great to have on hand during apple season. Butterkäse, translates to “butter cheese” in German, is a semi-soft, cow’s milk cheese popular in Germany. “Butter Cheese” originated in Germany and is made throughout Germany and Austria. It’s name literally means “butter cheese” because of it’s butter-like texture. It’s also called Dämenkäse or “ladies cheese” because it’s delicately flavored, odorless and quite complementary to most foods and wines. Butterkäse has a buttery flavor and appearance. Mild in taste due to it’s brief aging time. The softness and mildly salty flavor is similar to Munster and Gouda cheeses. The texture of Butterkäse is smooth, and creamy. Sometimes nearly spreadable depending on the firmness achieved by the cheese monger. Butterkäse cheese is often sliced and added to dough, put in sandwiches or melted in cooking. You can easily substitute thinly sliced pears, seedless grape halves or small pieces of figs instead of the apples called for in this recipe. Unroll crescent roll dough into one long rectangle; seal seams and perforations. Sprinkle with apple pie spice. Cut into 24 squares. 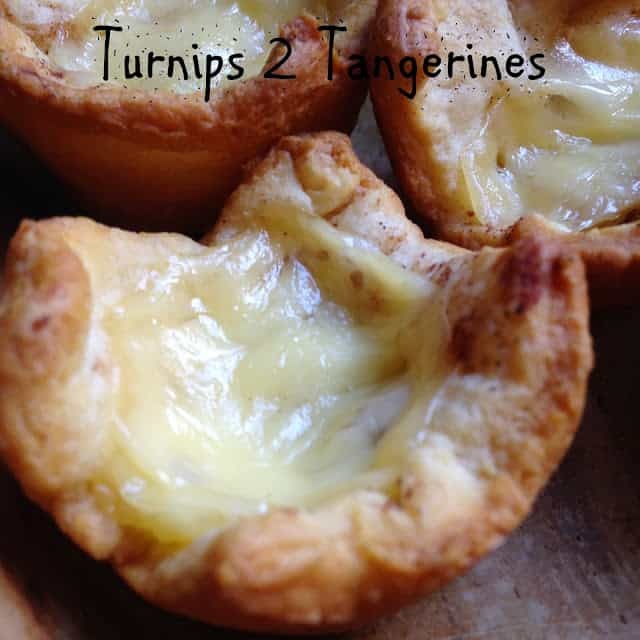 Lightly press squares into the bottom and up the sides of ungreased miniature muffin cups. Bake at 375º for 3 minutes. Place a thin slice of apple into each cup, cutting apple to fit if necessary. 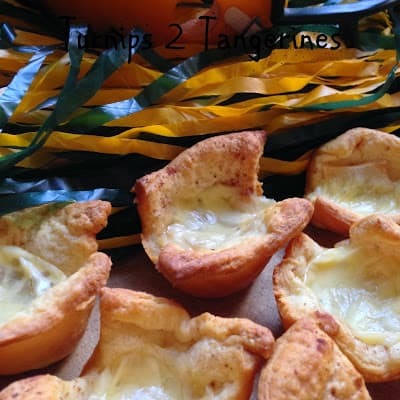 Place a piece of cheese into each cup. Watch Carefully, they will burn. Mix all together and store in an air-tight container. Keeps up to 6 months to a year. I just went to an Octoberfest party. Wish I had your recipe. Pinned. Thanks for bringing this to Weekend Bites.